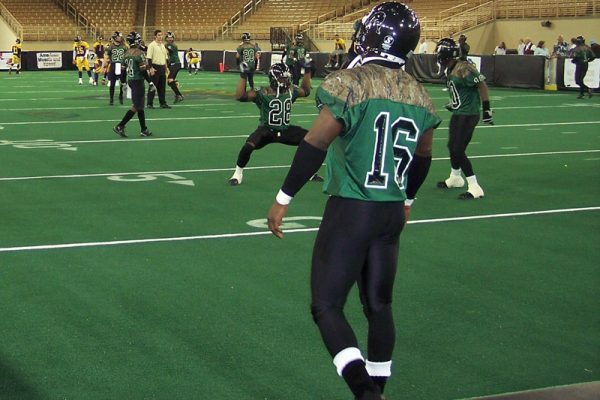 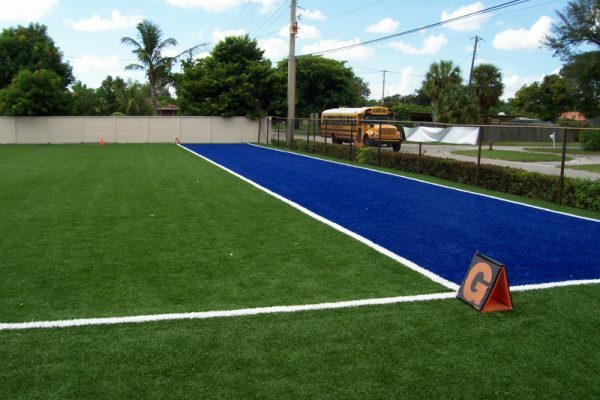 Virtual Turf Systems has a wide array of the most advanced and long-lasting sports field turf grass options to customize your dream sports field. 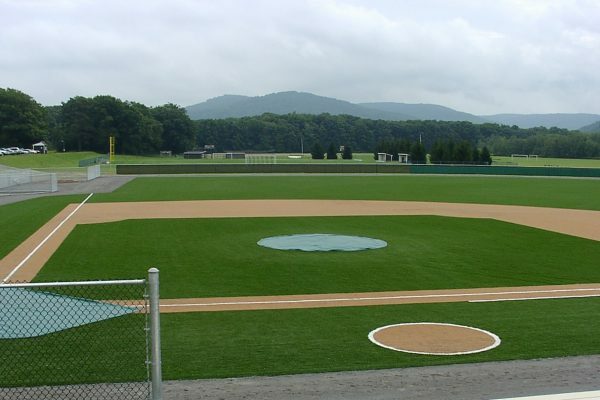 Every sports field is different, but a great sports field design should be customized to fit your specific synthetic turf wants and needs. 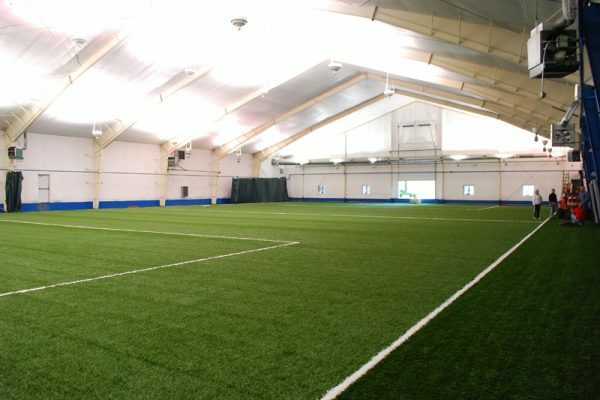 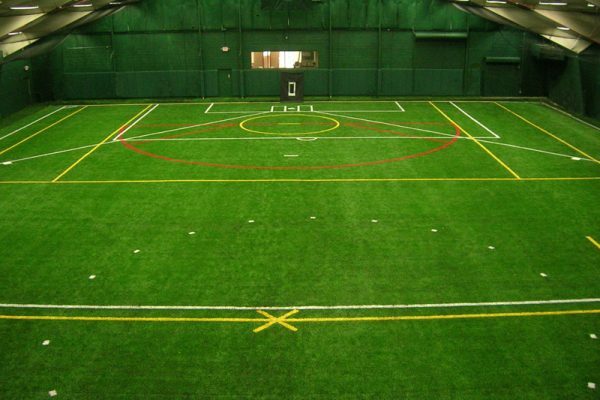 Virtual Turf Systems begins a sports field turf grass installation by first getting to know how you plan to use the sports field, how much traffic will be on your field, your budget, if it’s an indoor or outdoor field, what type of surface would be best and etc. 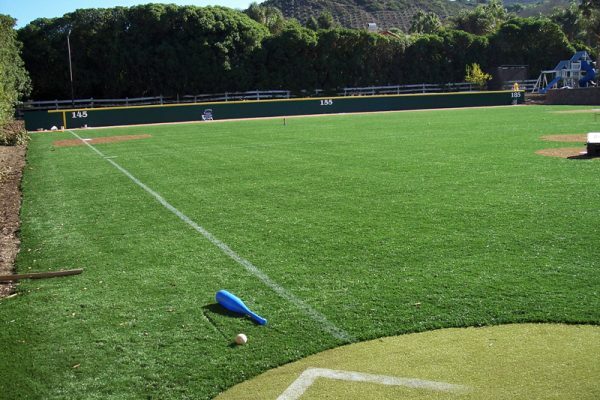 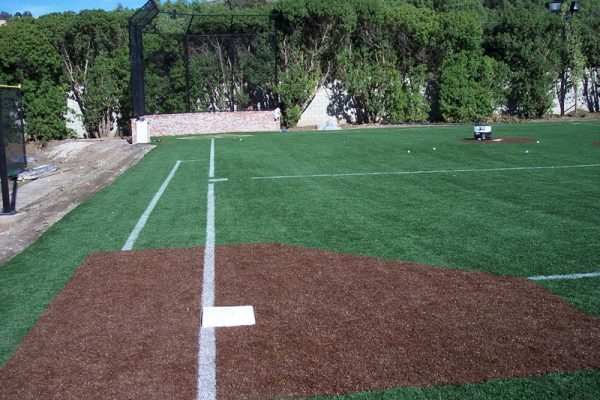 Once information has been gathered about the sports field, then Virtual Turf Systems will plan out your sports field turf grass installation and act as a trusted turf advisor, answering any sports field turf-related questions you may have along the way. 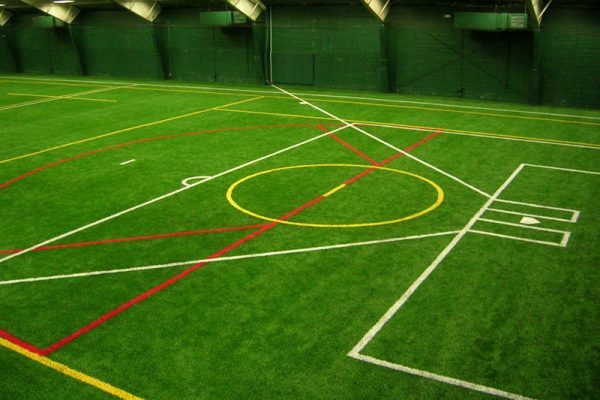 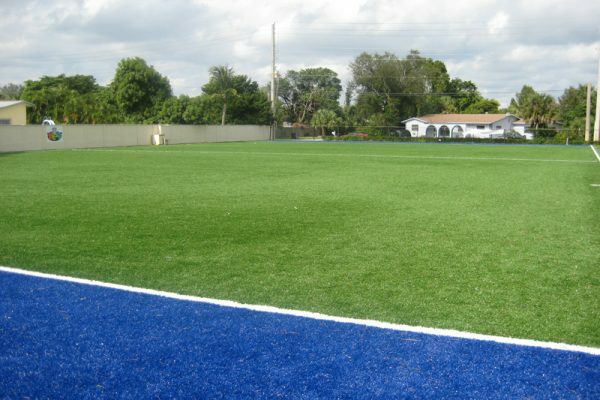 Virtual Turf Systems provides a variety of synthetic turfs and configurations for sport fields. 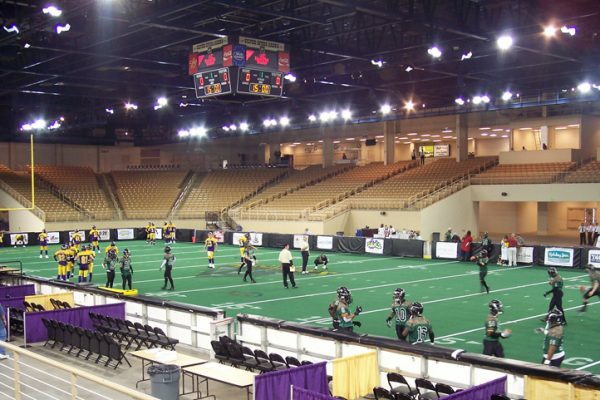 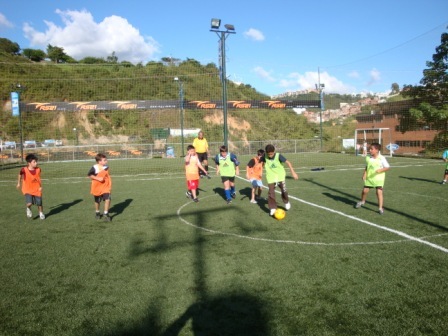 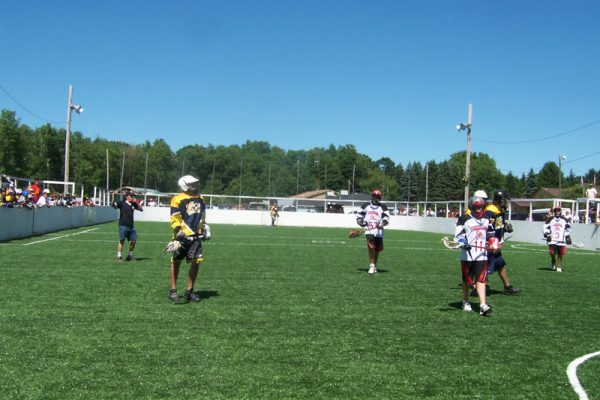 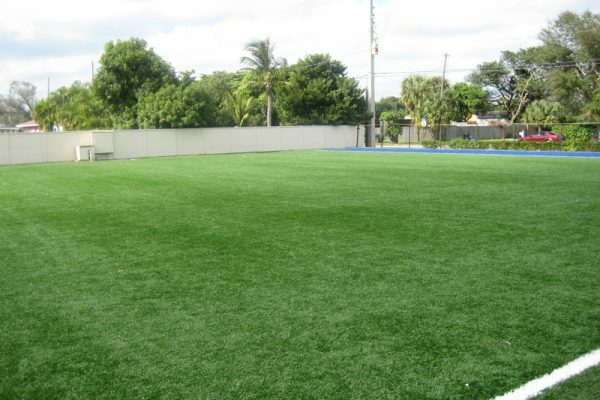 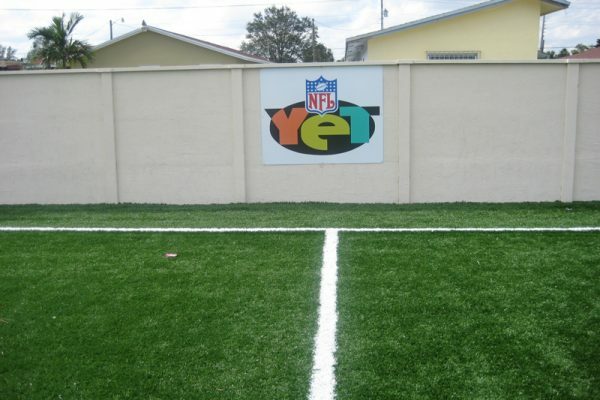 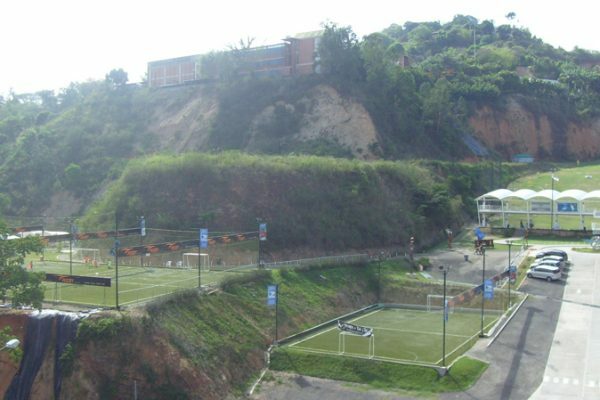 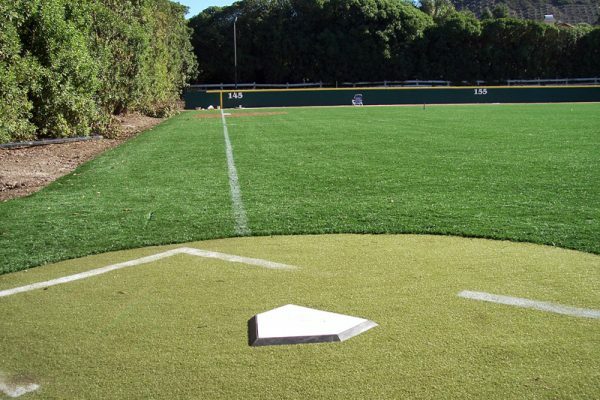 The company has installed sports field turf grass on behalf of a variety of professional, semi-professional, collegiate and amateur sporting venues. 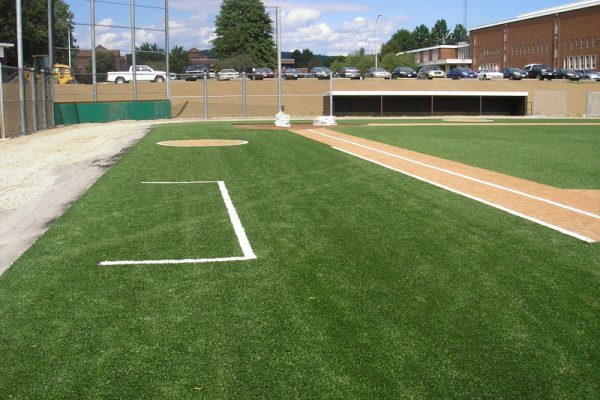 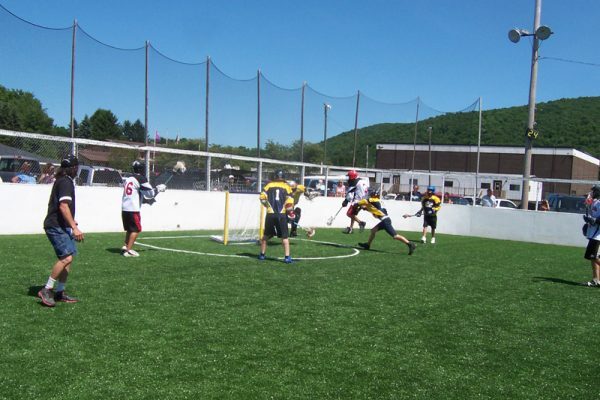 Additionally, Virtual Turf Systems has supplied a number of municipalities, colleges, universities, and school districts with synthetic turf for use in intramural play fields. 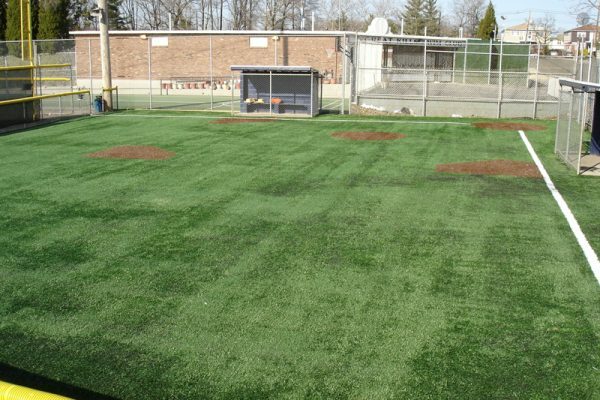 There comes a time in the lifespan of all sports fields when they begin to age and wear out. 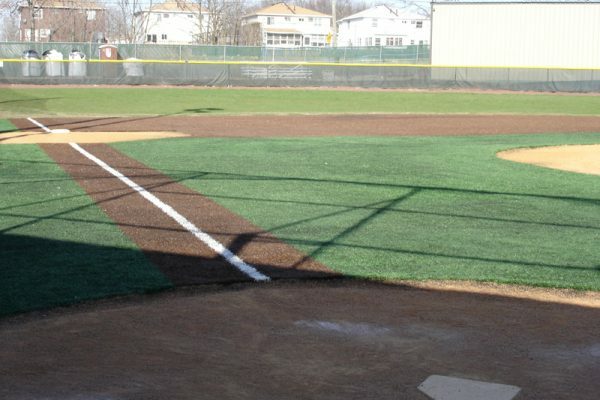 Sometimes a sports field requires some maintenance to be restored to the glory days of its former self. 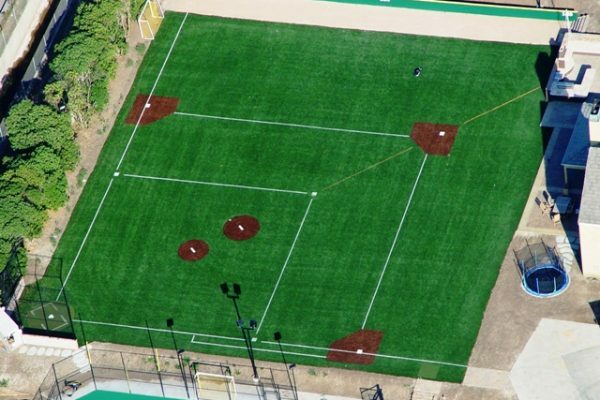 The technology of the synthetic surface we use on sports fields today is remarkably different than that utilized even just 5 years ago. 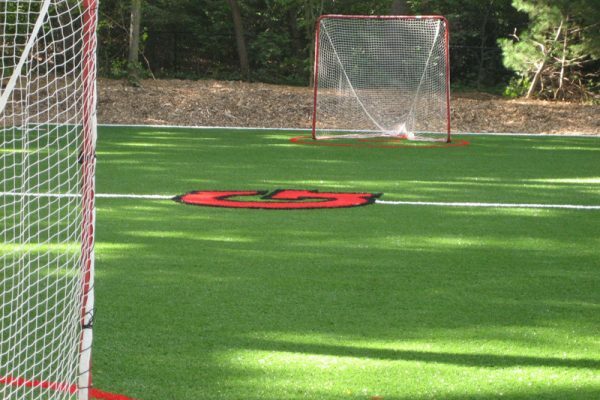 Virtual Turf Systems can introduce sports field owners to new synthetic turf technology to make older sports fields appear new again.